I just ordered my second bundle. I had tried the 3000 first so I decided to try these and I was happy I did. 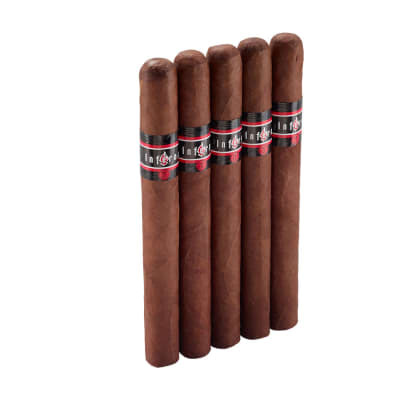 If you like a full flavor cigar that burns and smokes well then try these. 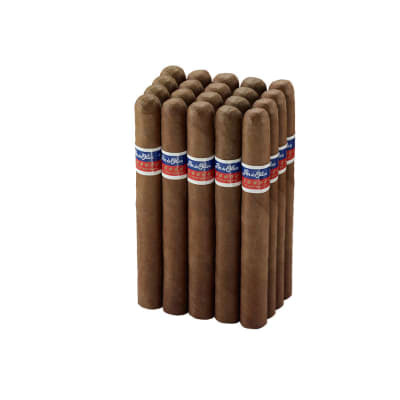 I am a fan of Amilcar Perez Castro's cigars, and at normal prices i'd be looking at twice the price of these beauties, not every day smoking affordability on my budget.However finding this Famous cigar is made by Mr. Castro has made me a very happy man indeed. 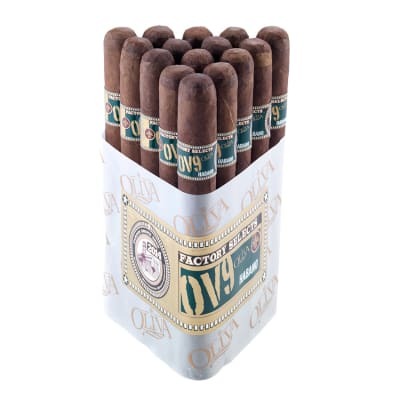 I am on my second bundle and these are my new favourite cigar.They light easy and burn perfect, they have plenty of lovely aromatic smoke, taste delightful being full of flavour and bite without being harsh or overpowering, a nice complex flavour that will please lovers of both medium and full strength cigars.I have found my palates perfect cigar, at a great price to boot. I've already bought 2 bundles of these, back now for my third. So far these are my favorite of the Famous line. Nice and spicy, most draw very easily, had one or two that were blocked but I can't complain. 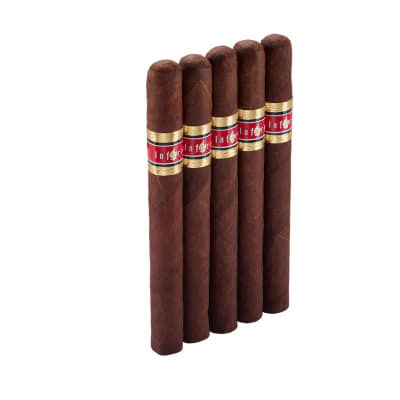 I've gotten complements on the aroma from veteran cigar smokers, and I personally like these guys after dinner with a cup of coffee or tea. They're a good buy at regular price. even better on sale! Great for parties. Can't complain! This is just one excellent cigar. It has that great earthy Nicaraguan taste, some coffee, some nuts, and very earthy. 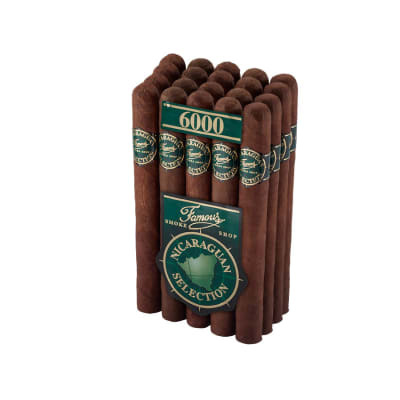 At the price a great pick for an everyday smoke, one that will make your day a little better.